We pride ourselves on being one of the leading lettings agents in Tunbridge Wells and with our extensive portfolio of rental properties we feel it’s important to keep all of our clients up to date with all the news that might affect them. While the latest set of Electrical Safety Regulations might not be news anymore, we do think it’s important to reiterate their importance – especially to private landlords. Why have the Regulations changed? The main reason is safety. 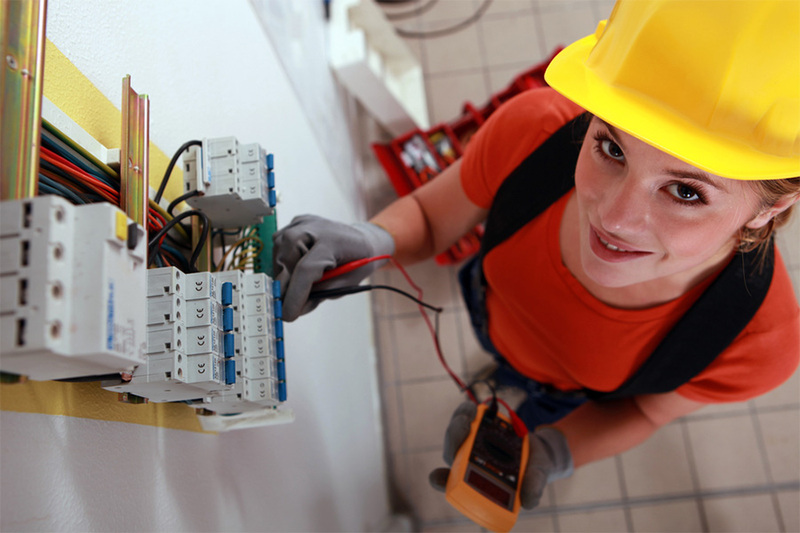 Electricity is unforgiving and if any component is faulty, it usually results in serious injury. Private landlords are now required to have mandatory safety checks and gain safety certificates and proof of maintenance and repair. Those who don’t comply could face penalties of up to £30,000. It’s not just about policing landlords though. In line with the Fitness for Human Habitation Act the regulations will improve living conditions across England while making electrical improvements to a property will benefit the landlord – helping prevent fires which could cause costly and significant damage. I am a Tenant what should I do if I find a fault? Firstly, make sure you and your family know about the fault and don’t do anything which could risk your health. Next, contact us immediately and we will ensure the landlord is aware and have the fault fixed as soon as possible. I am a Landlord, what do I do in the event of a fault? If you are a private, hands-on landlord you are responsible for ensuring your property is safe, so make sure you inspect your property regularly and have good lines of communication with your tenants. If you are a landlord who lets their property using our Full Property Management service, we can take care of everything. We will inspect the property at the beginning, the end and throughout the tenancy and endeavour to identify any issues which could be hazardous in the near future. We arrange for our trusted contractors to repair any faults and supply safety certificates subject to testing to ensure that you are fully compliant. If you would like to speak to us about how we can help you with our fully managed service, please make sure you call us on 01892 530109 or email us. Remember, for property in Tunbridge Wells and the surrounding areas, follow us on Facebook, Twitter and LinkedIn.